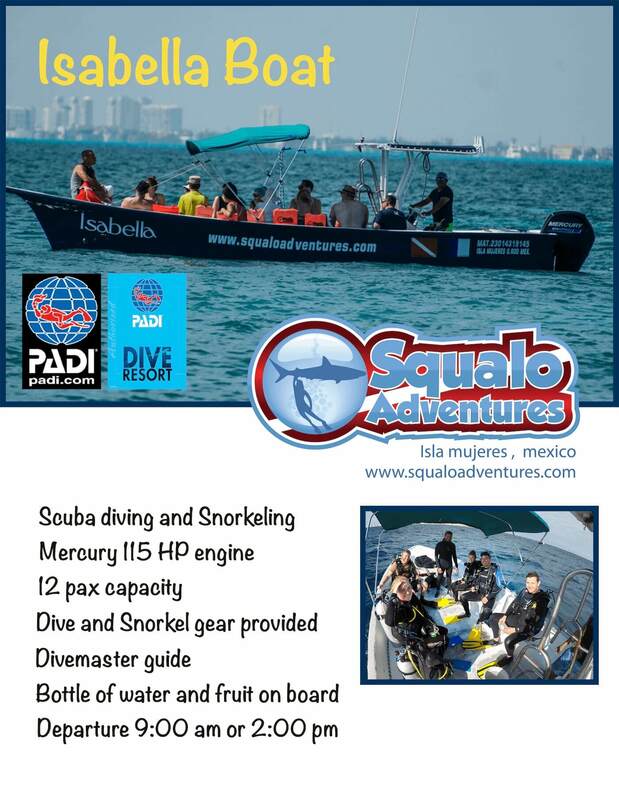 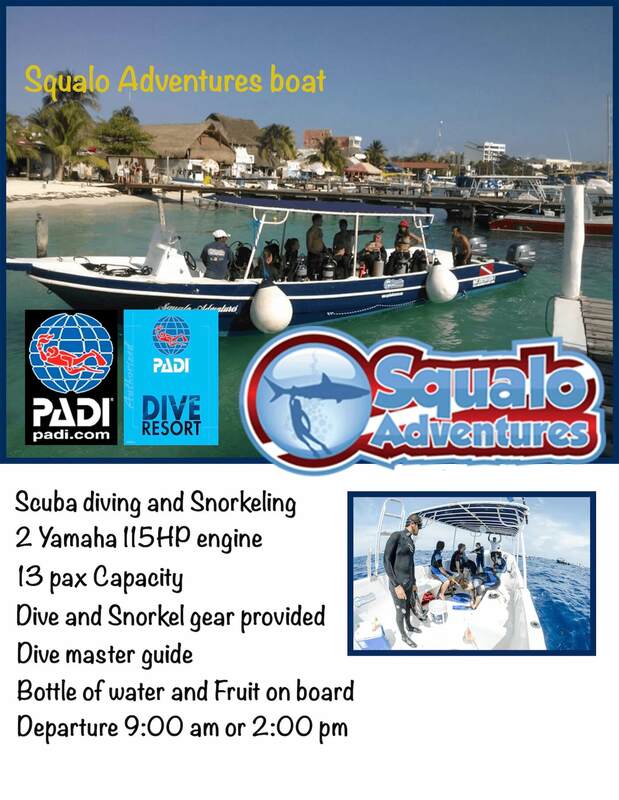 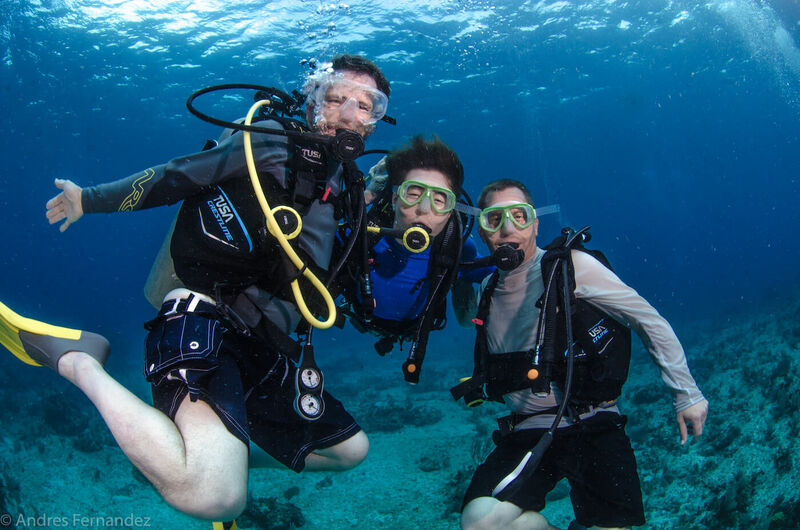 Diving for divers with more experience!! 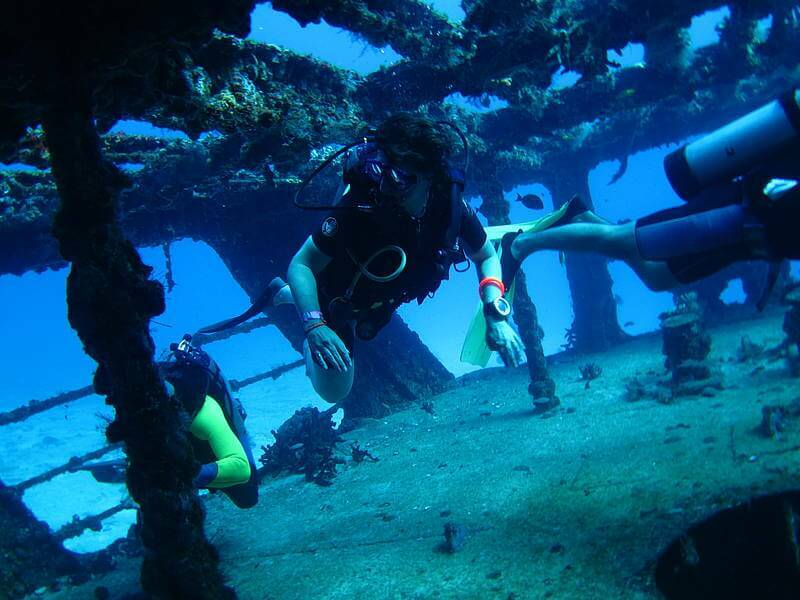 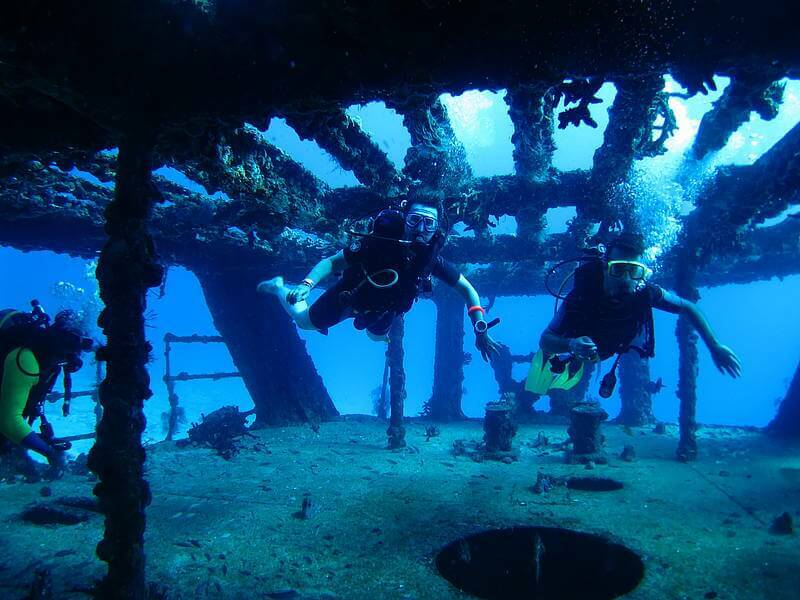 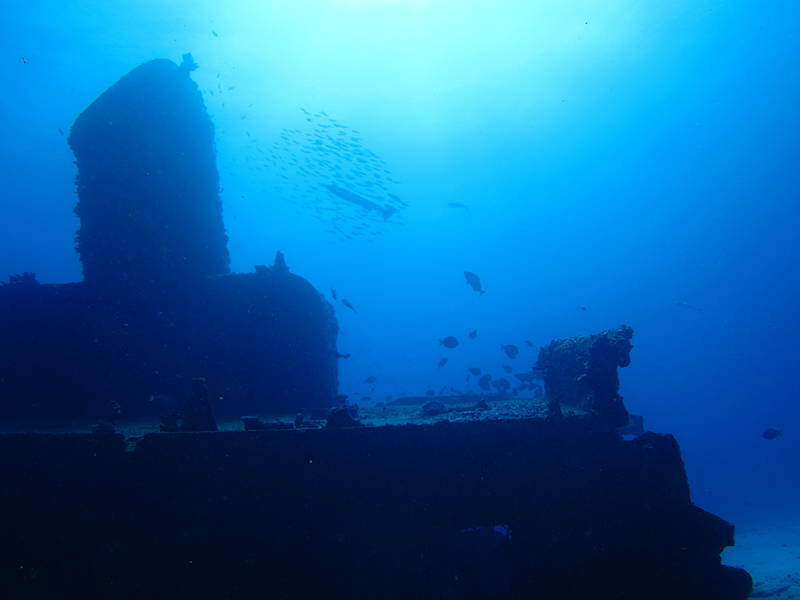 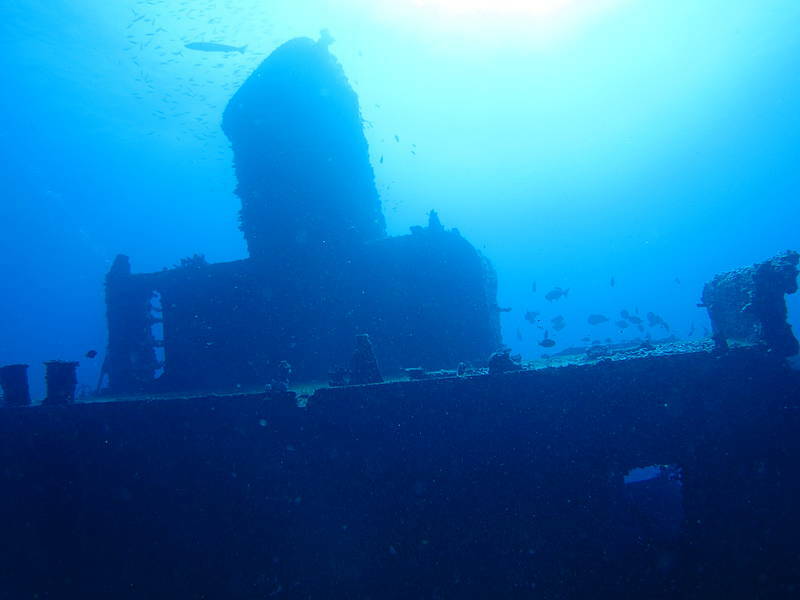 The C-58 or the General Anaya shipwreck is one of the most popular Cancun scuba diving sites today. 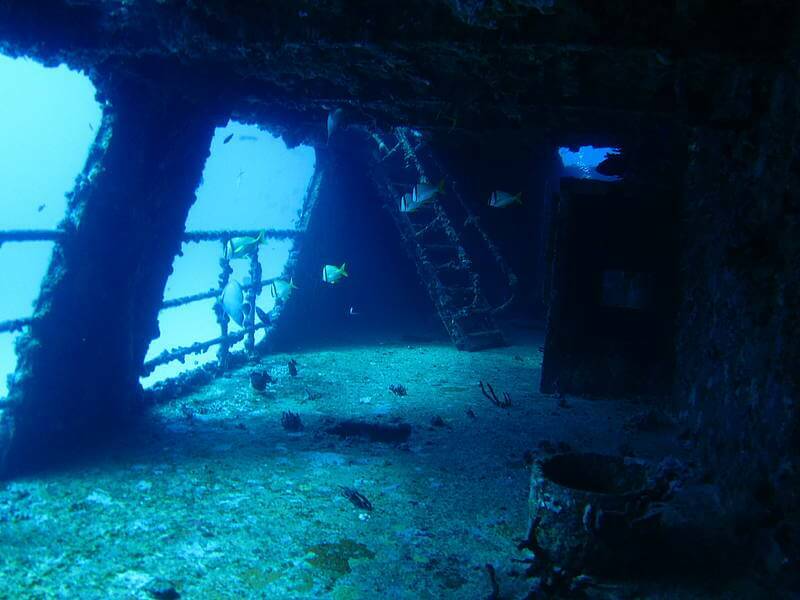 The ship was originally named as the USS Harlequin and used as a minesweeper during World War II. 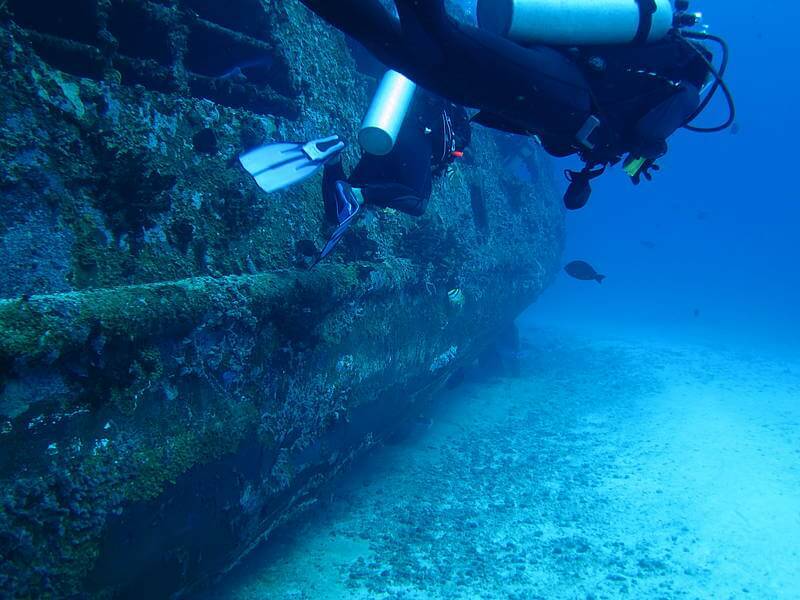 In 1980, the Mexican navy decided to intentionally sink this ship for the purpose of creating an artificial reef in Cancun. 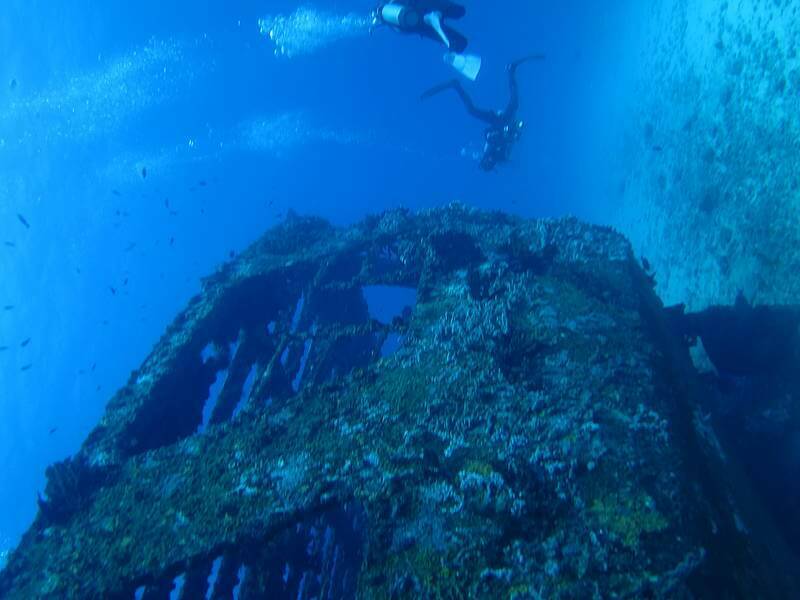 This wreck is 30 minutes away From our location. 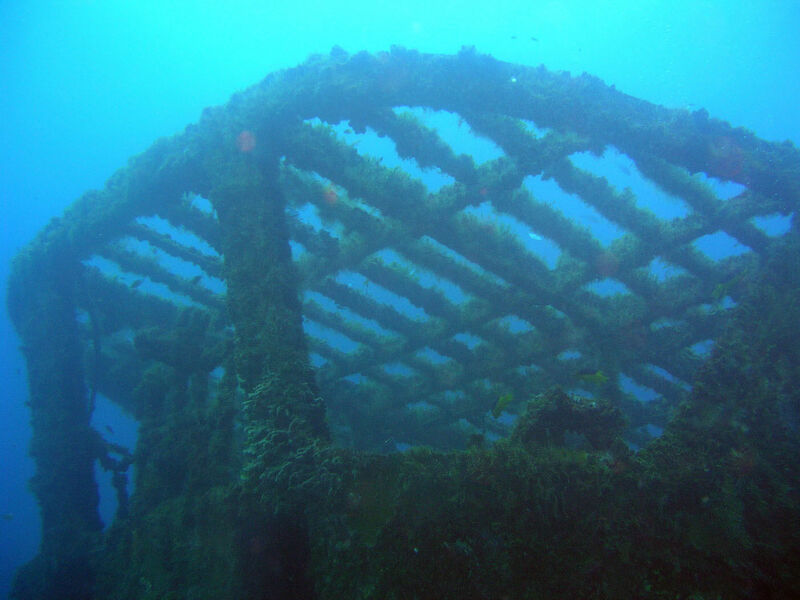 In 2005, hurricane Wilma caused the C-58 shipwreck to split into two. 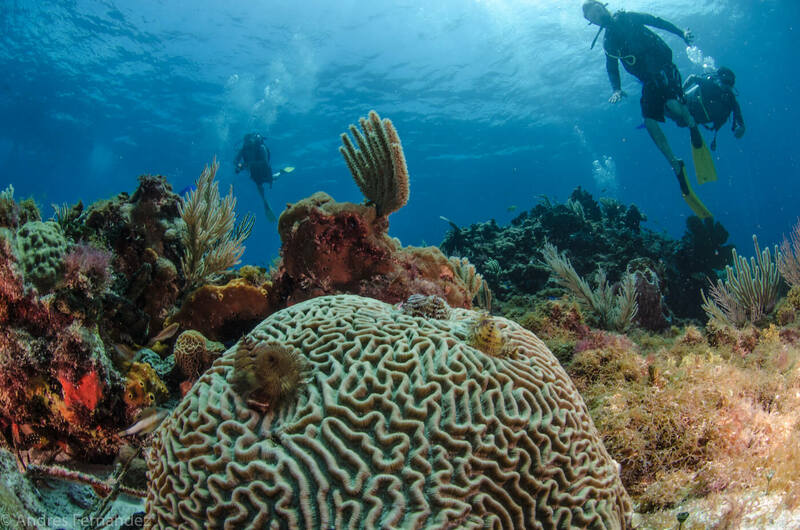 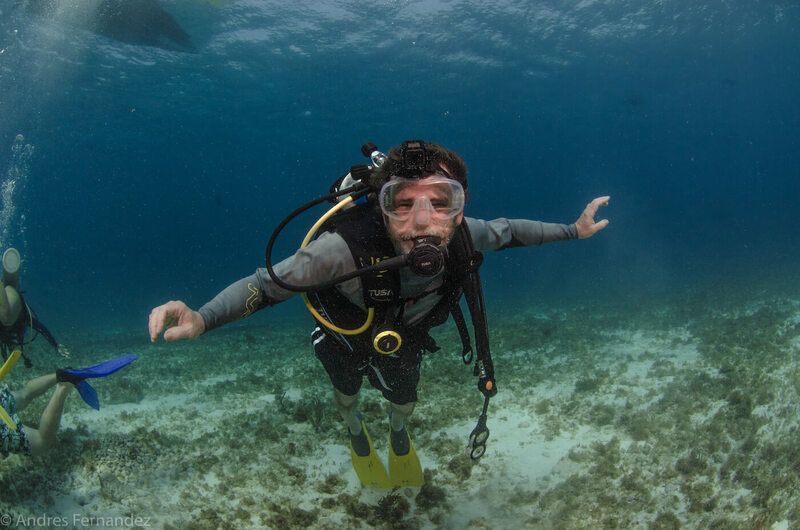 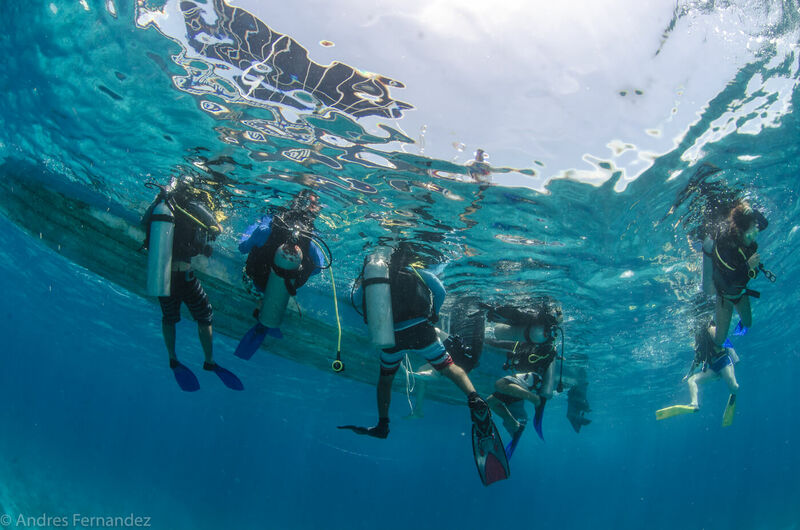 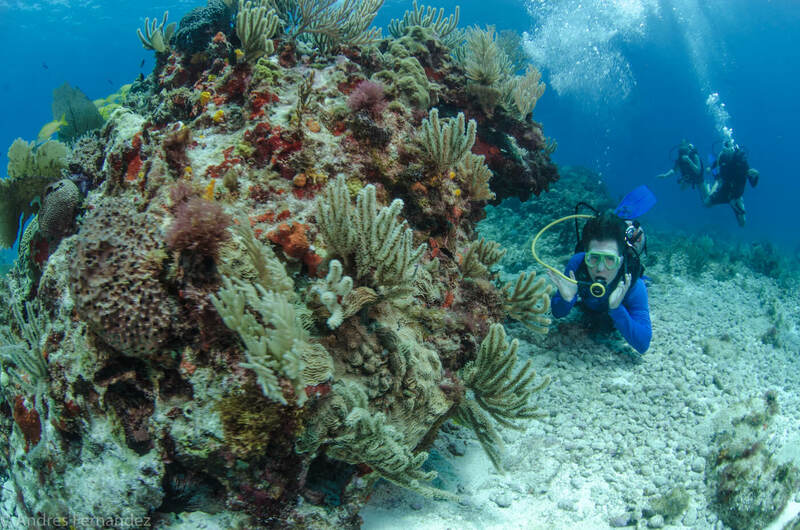 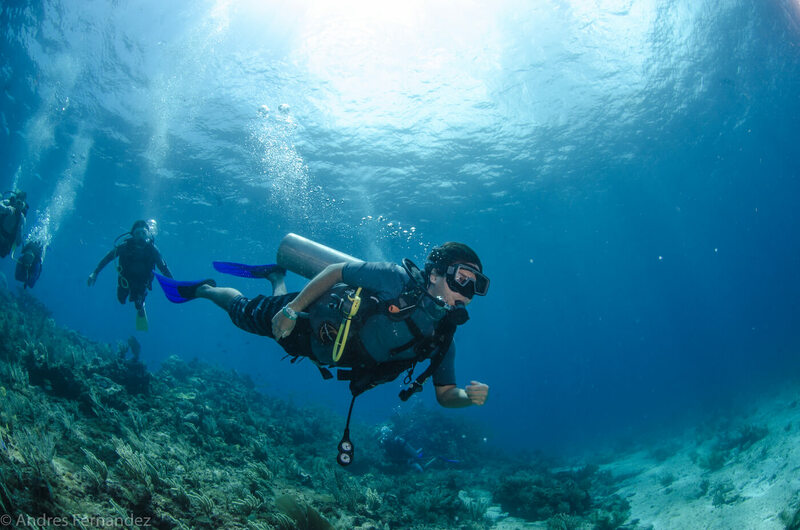 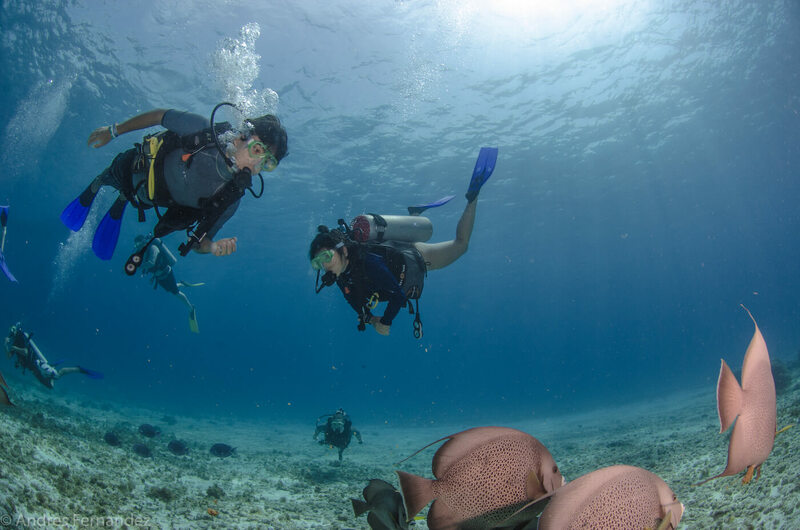 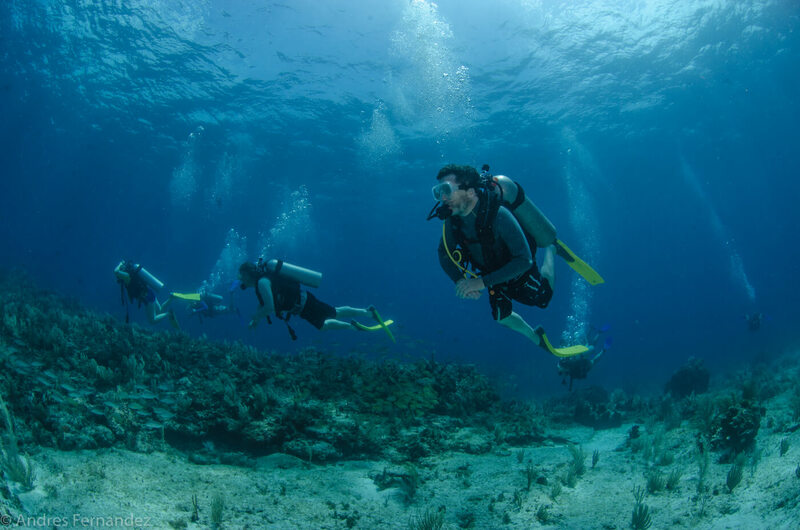 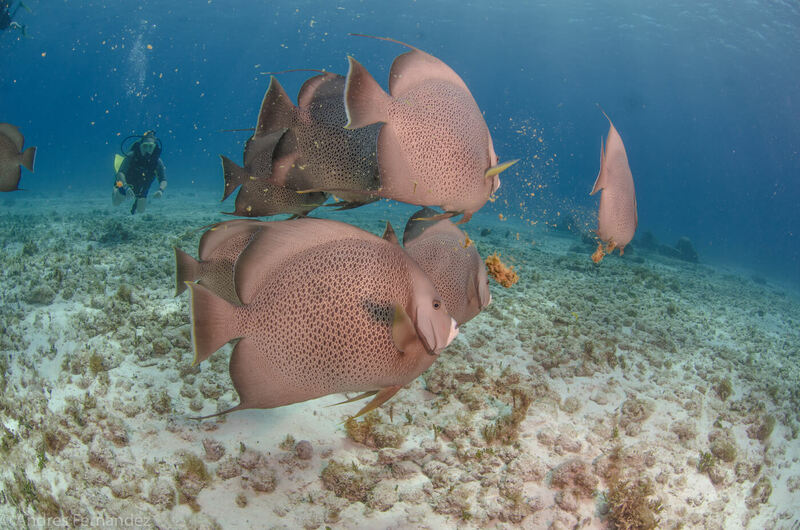 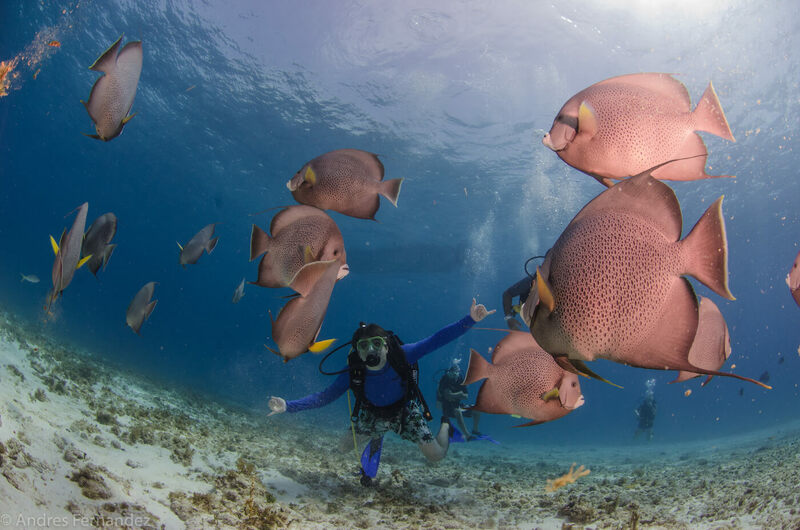 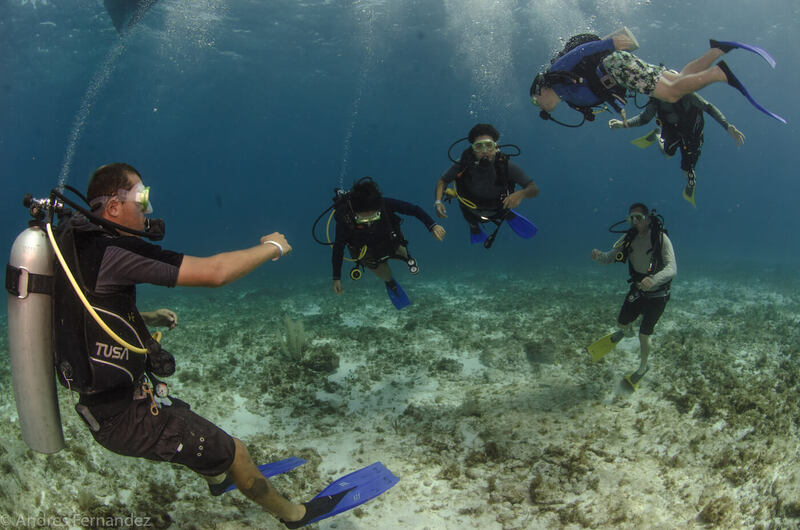 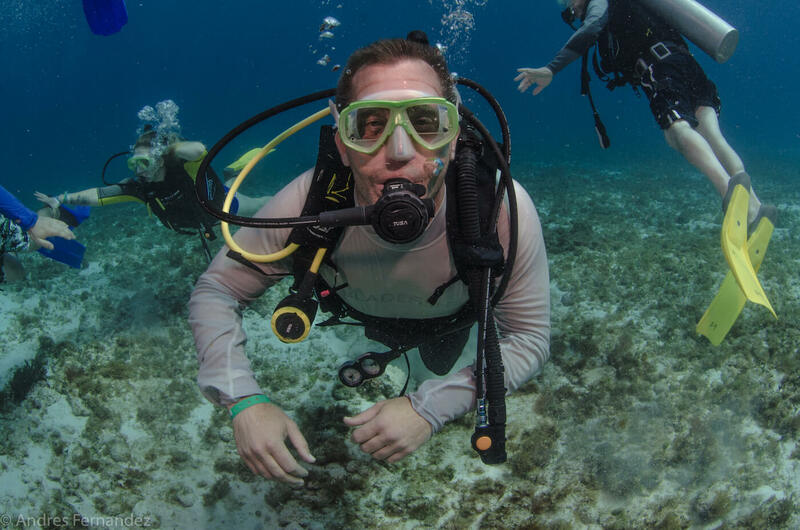 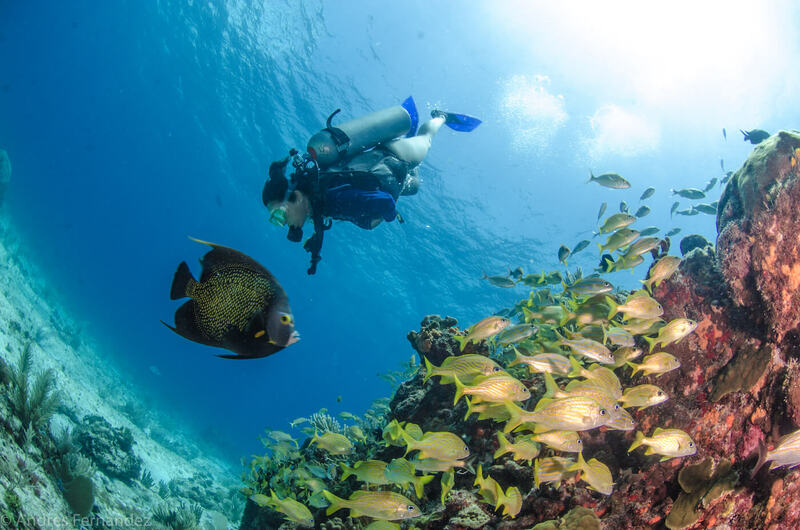 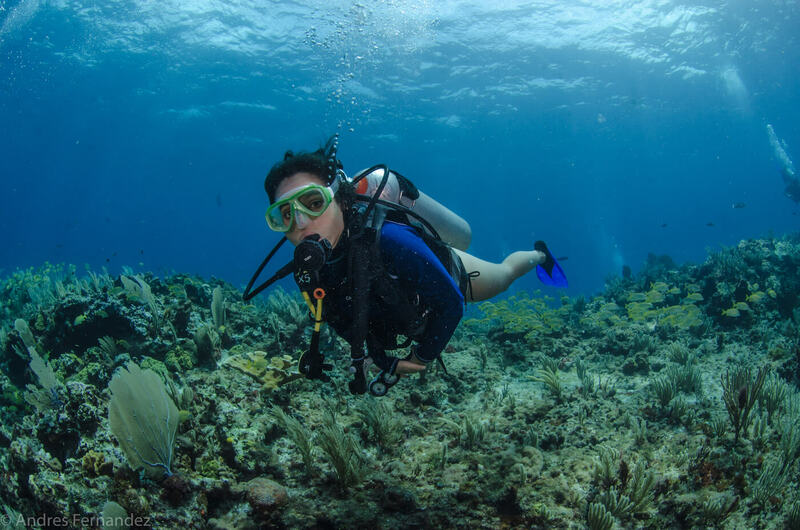 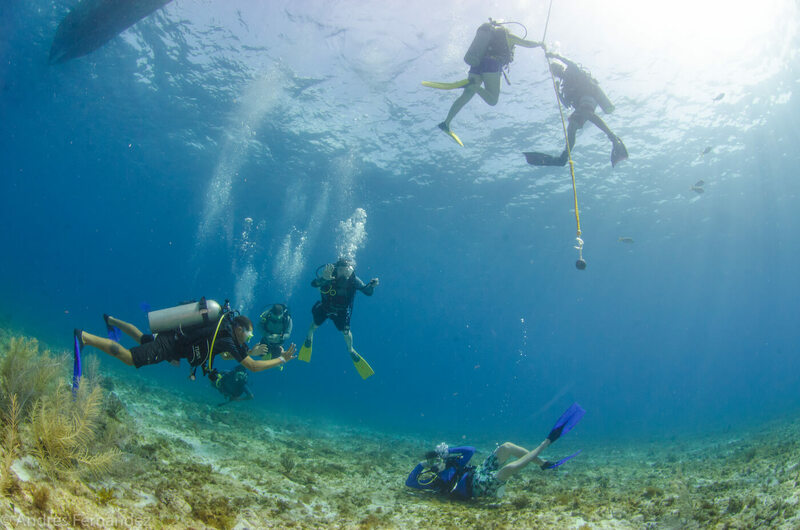 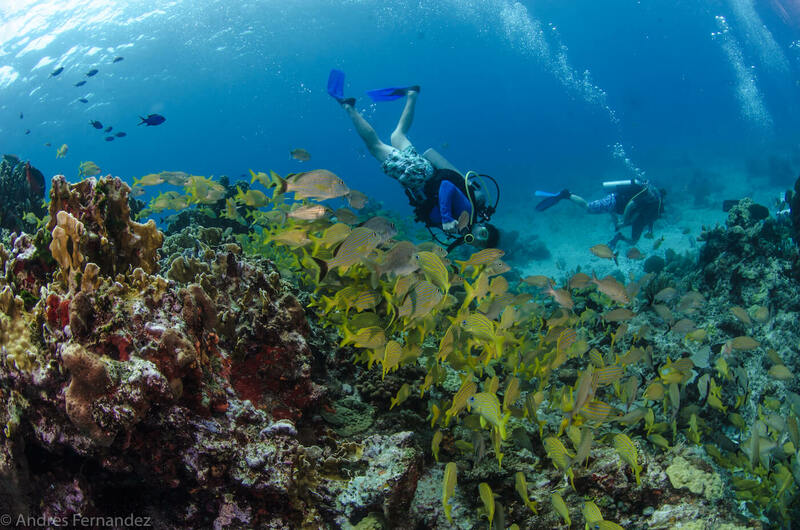 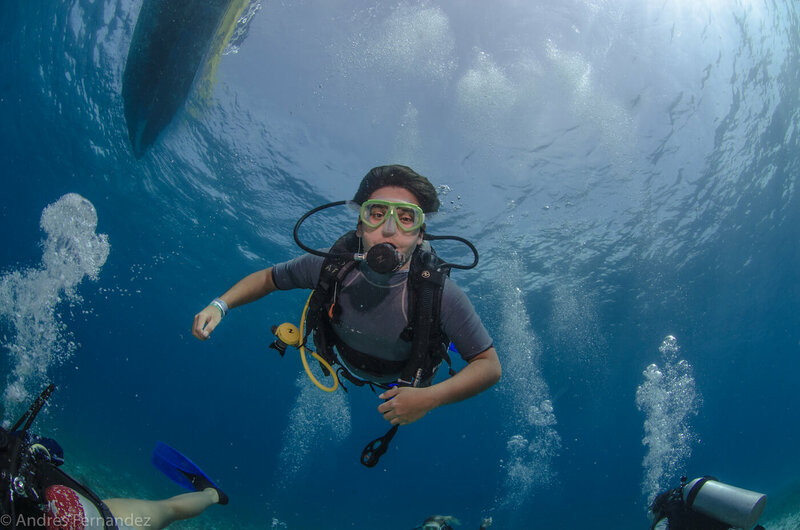 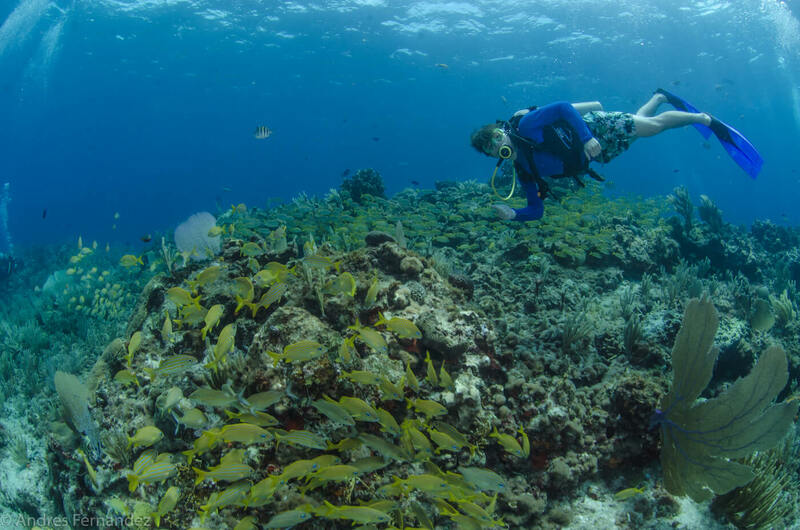 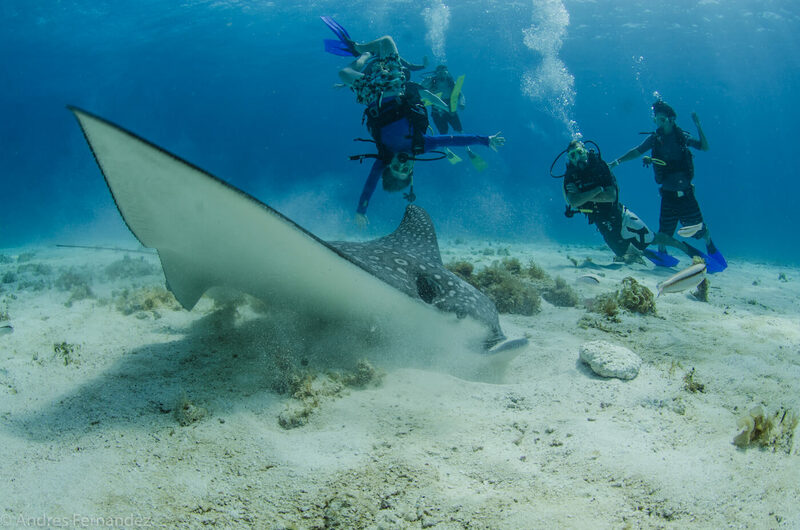 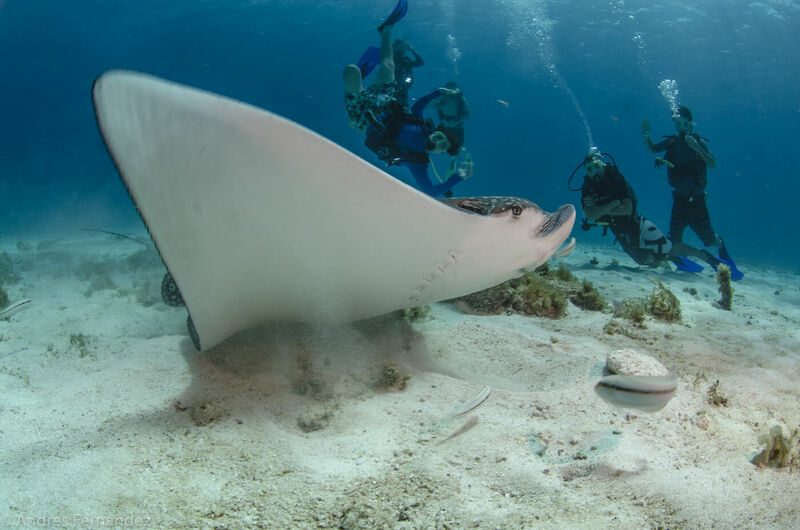 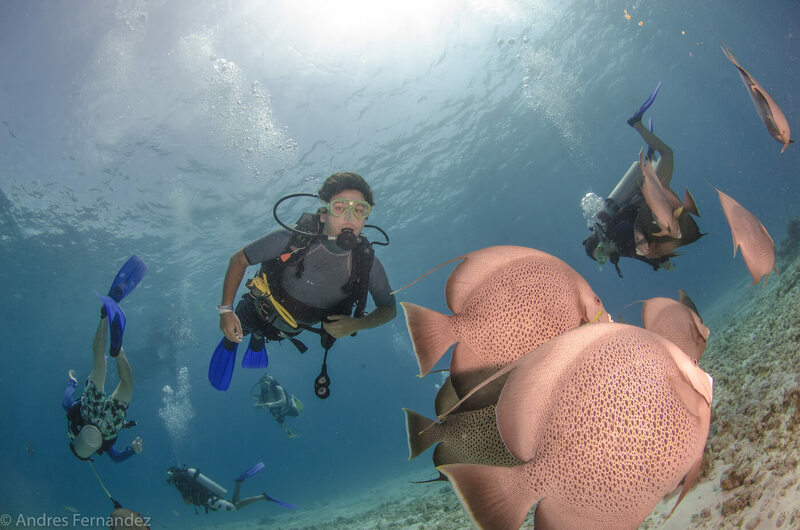 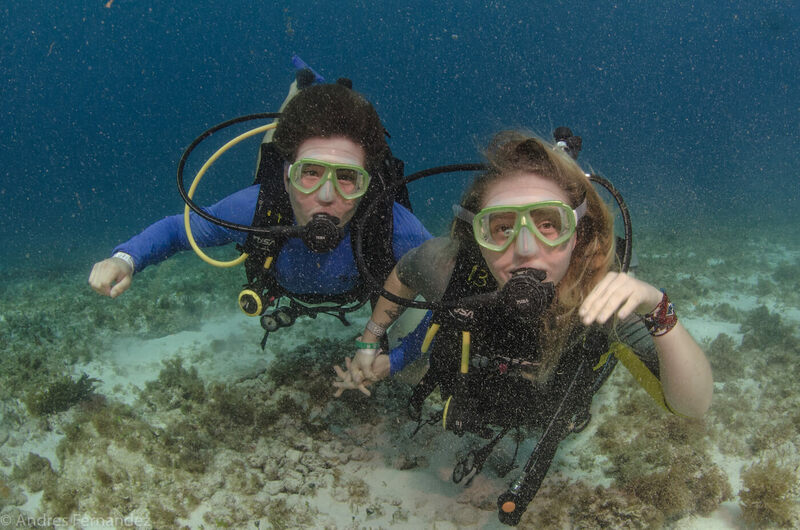 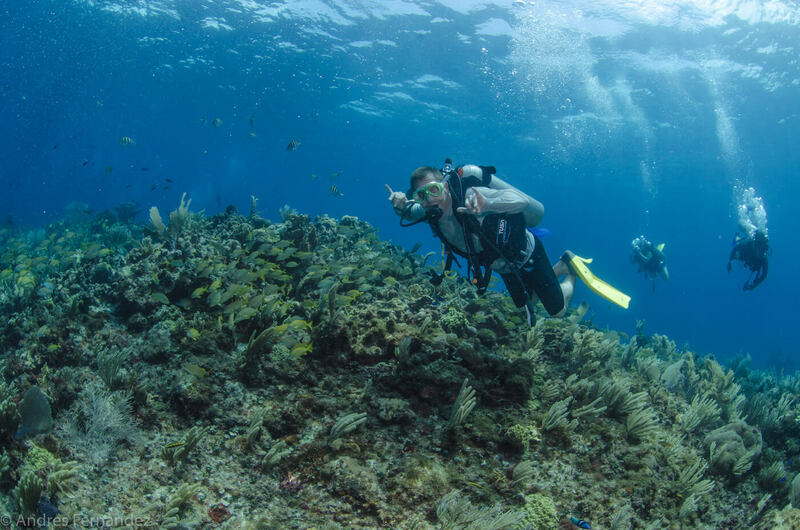 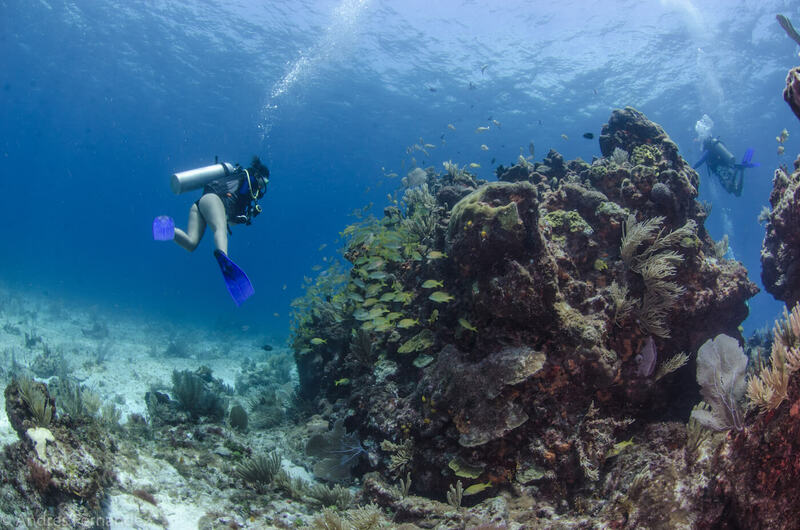 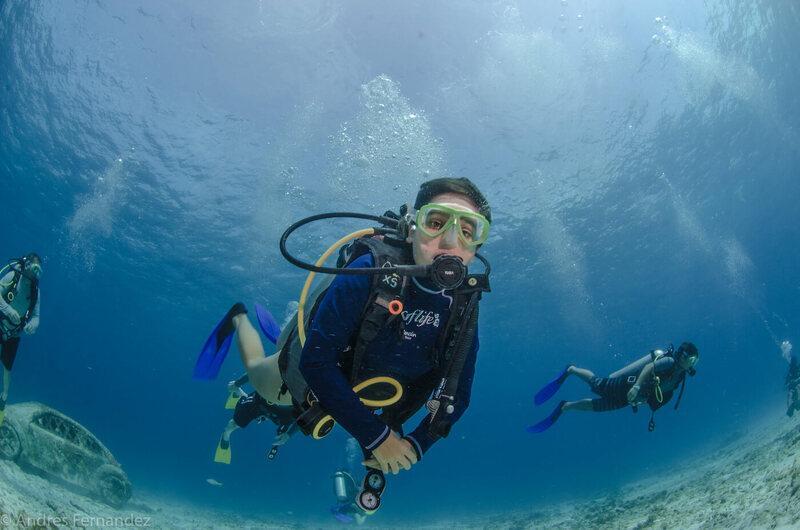 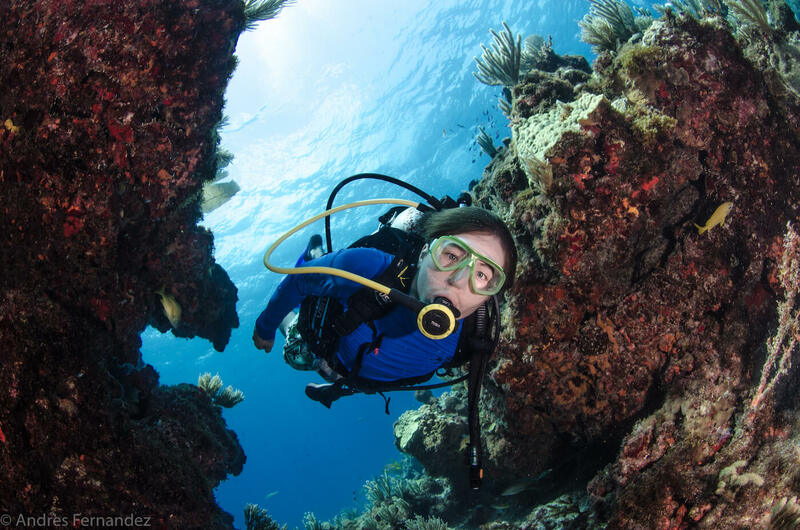 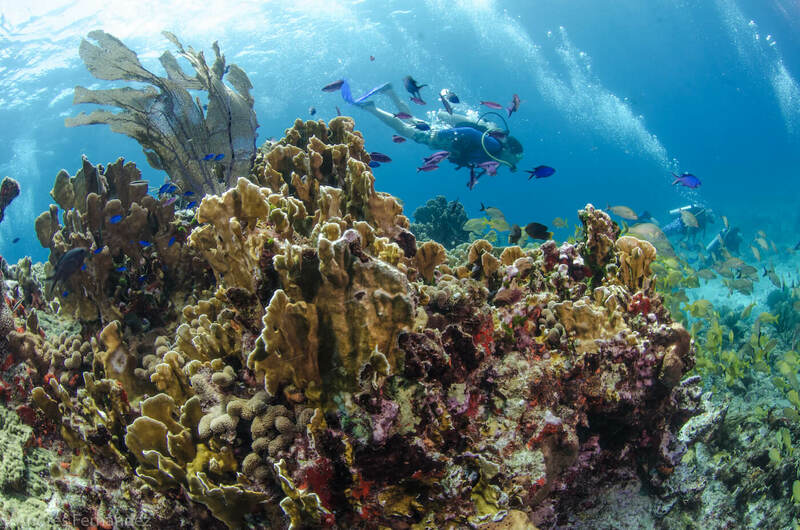 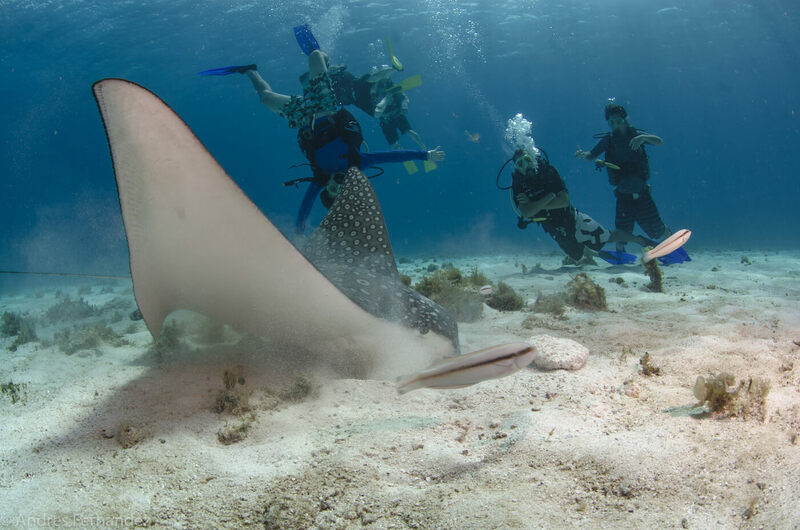 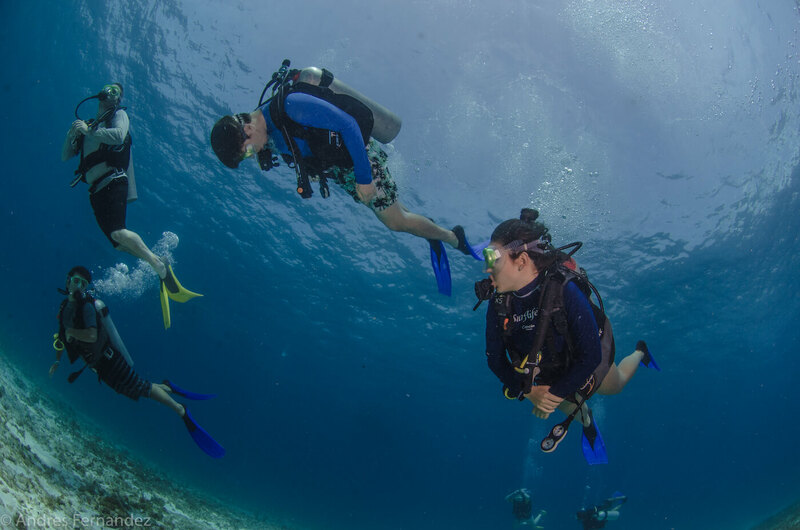 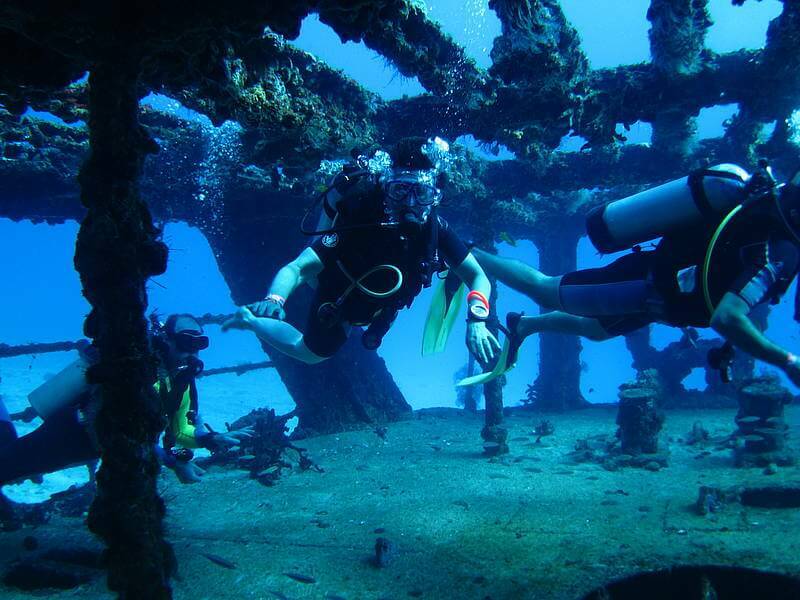 The C-58 shipwreck has a depth of 80 feet in the Caribbean waters of Cancun the wreck is the preferred choice for the advanced divers because of its depth and the current can be challenging, this dive in Cancun offers the best of the coast in the south of the Mayan Riviera.